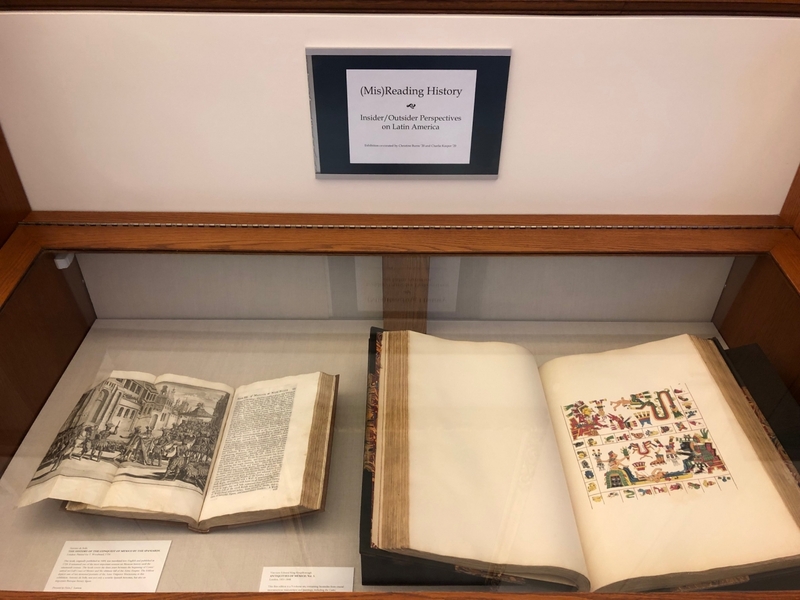 This exhibit features printed books from the Wellesley College Library collections on Mexico, Central America, and South America from the 17th century through the present. The selected works span illustrated historical narratives and literary works to art, photography, and artists' books. The exhibit was created in conjunction with the Davis Museum exhibit Art_Latin_America: Against the Survey. It will be on display through June 14, 2019 in Clapp Library, 2nd and 4th Floor.